It was just over a year ago that Apple took a bold step that ultimately lead to massive backlash, as it deleted Google Maps as the default mapping platform for iOS devices (iPhones and iPads) and replaced it with Apple maps. Now in many countries the change was not so bad, but in NZ the change was dramatic especially when viewed by satellite image. Apple had not even come close to providing the resolution quality of Google Maps - so for Apple iPhone and iPad users they had to accept that situation or download another app such as MapQuest, at least until December last year, when a native Google Maps app appeared in the apps store. 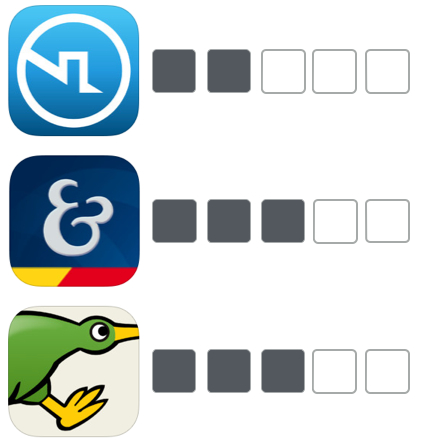 However for applications such as the Trade Me and Realestate.co.nz apps which rely so heavily on the default mapping platform, there was at the time no alternative and as such the user experience fell seriously backwards in June last year with a very poor low resolution experience for satellite view of property on the app. Now I am delighted to see that Realestate.co.nz has released a new version of the app (Version 1.5) which uses Google maps again as the underlying platform layer for satellite and street maps. It's funny but it is not until something is taken away do you realise how much you missed it! 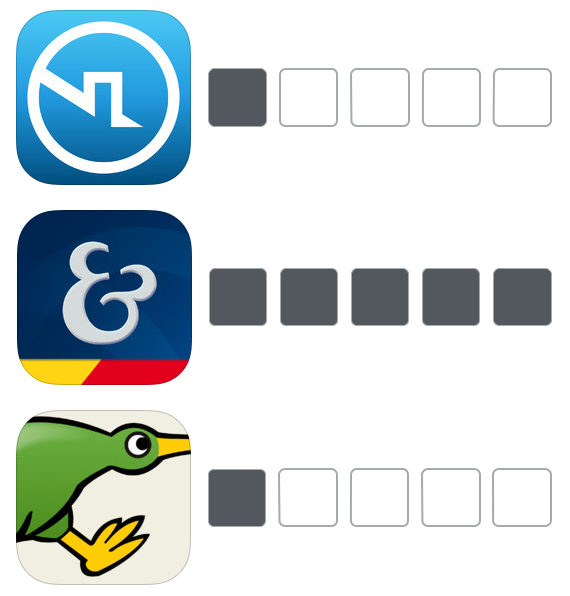 This return to the Google maps layer for the Realestate.co.nz suddenly in my mind catapults the app far ahead of Trade Me Property app, a far cry from the rating I gave it just 4 months ago - especially as both now have synced integration of saved properties between web and mobile. 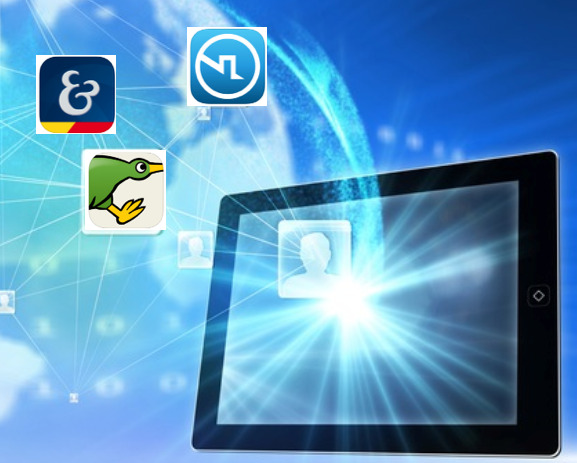 Just look at the side by side comparison between the apps for the same property on the market. 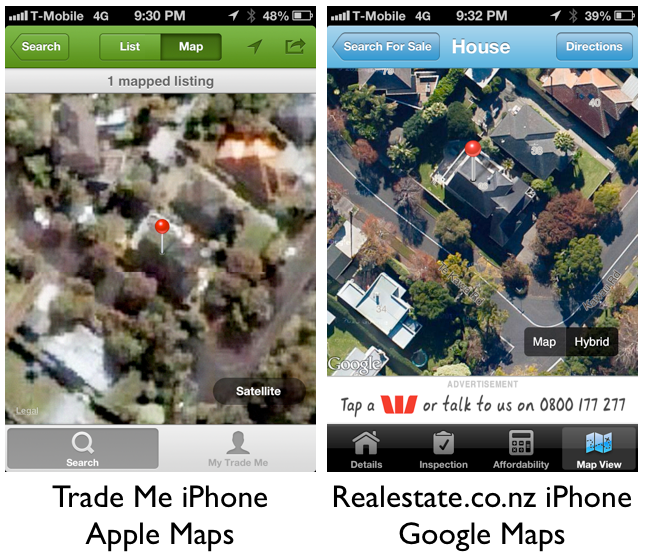 The image on the left for the current version of the Trade Me Property app in satellite view mode is the highest zoom before you loose image - the Realestate.conz app on the right uses the same zoom - staggering difference!! Then the Realestate.co.nz app satellite view gets even better given the quality of the underlying image resolution allowing the tighter zoom-in as shown from the screen shot on the right. 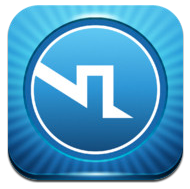 In my view this now places the Realestate.co.nz app as the must-have for mobile property searching.